I love me some tortoise because it goes with everything. 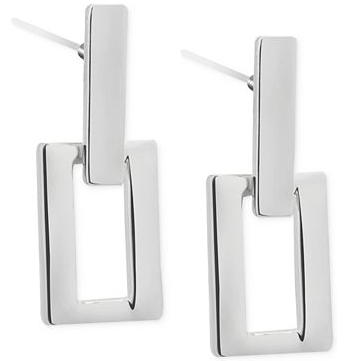 These simple earrings would work with a suit or jeans. For a silver option, I really like this modern drop earring. 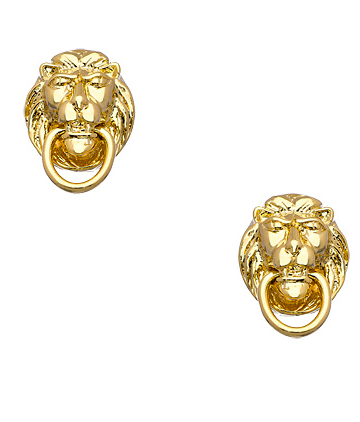 For a more literal take on this trend, I love these stately yet adorable studs. And how about a dressy option? 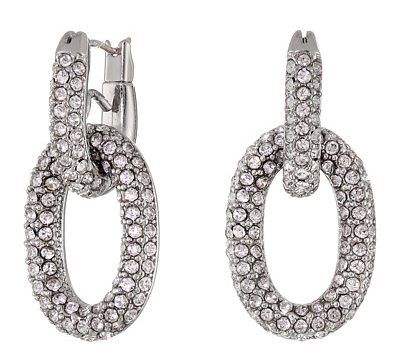 These blinged out earrings can knock on my door anytime. 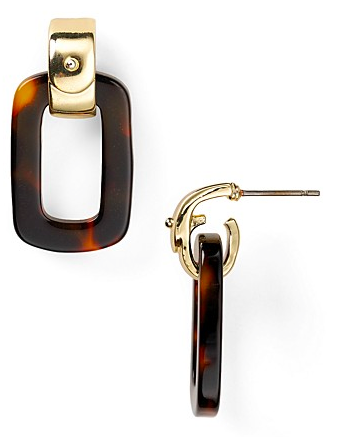 Thoughts on this earring trend? There are a lot of them right now, and we'll get there, but I really like this solid yet classic trend.